You are at:Home»LA»Los Angeles Style + Beauty»Category: "Los Angeles Beauty"
Ciel Spa by Pearl Wellness features luxe treatments in a serene setting. What’s not to love? 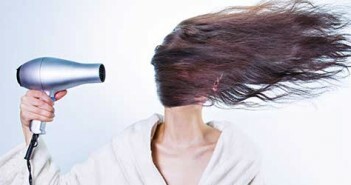 The new hair subscription service grants you unlimited blowouts for $125 each month. 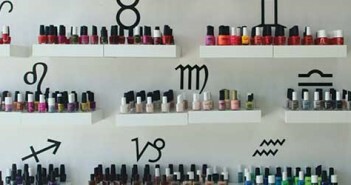 Astrology and the perfect color align at Enamel Diction nail studio. Los Angeles is home to creatives, celebrities and the affluent, and offers an enviable lifestyle to boot. 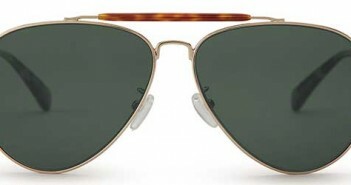 Therefore, it’s only natural that it draws the world’s top design talent. 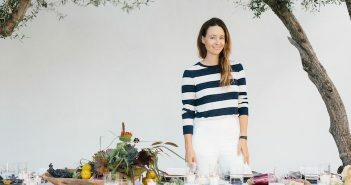 While it’s easier to spot celebrities from the sidelines, why not make like a local and take a class? We’ve got the top 10 spots in Los Angeles where you can pop in for a workout, no membership or SAG card required. VI Peel is the latest cutting edge treatment to make dull, damaged skin look younger and restored. Find out everything you need to know about it, including where to get it in Los Angeles. We broke down a classic Coachella look and scouted out the components at some of our favorite Los Angeles boutiques. Learn Charlotte Tilbury’s beauty tricks, shop for makeup and more at The Grove Oct. 10-11. 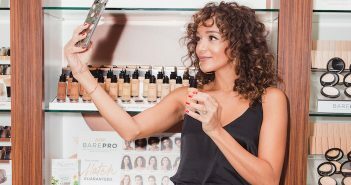 Beauty | Hourglass Opens Flagship on Abbot Kinney Blvd. 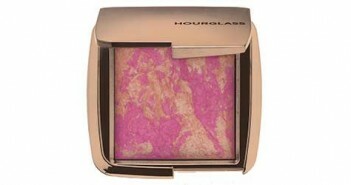 Just steps from it’s Venice headquarters, Hourglass sells its cutting edge cosmetics on Abbot Kinney Blvd.